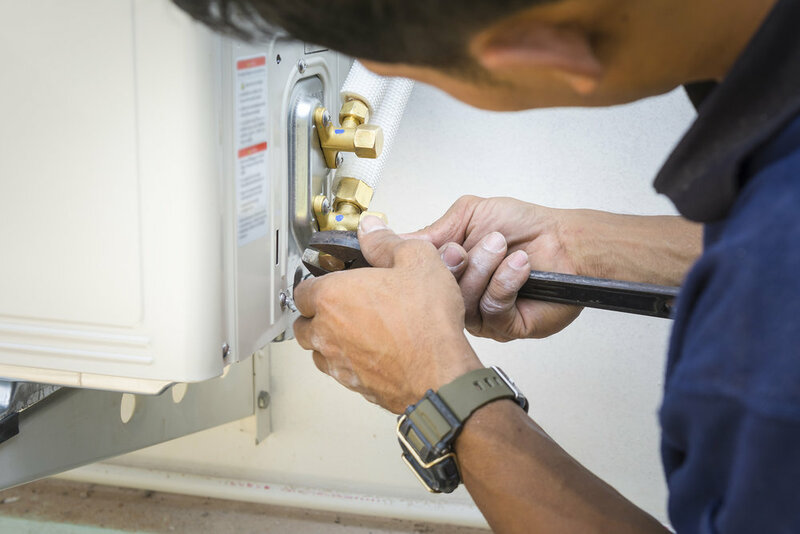 Not only can we diagnose a problem, but we make the necessary repairs, and increase the efficiency through preventive maintenance so the issue doesn't reoccur. Our maintenance team is multi-disciplinary; making us more than capable of meeting the needs of your workplace environment. Having the ability to send out smaller crews, means lower costs for you as our client.